New Pokemon Games Announced in Nintendo Direct! 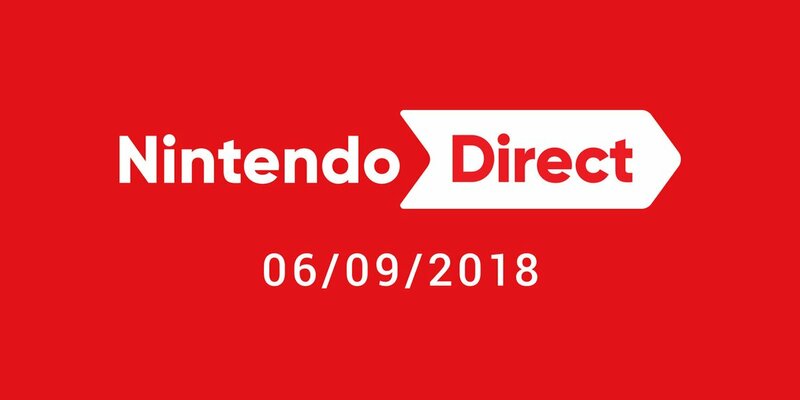 Just earlier today, Nintendo posted a unexpected new Nintendo Direct about the Pokemon series. Featuring new games for the 3DS and Switch, this video showed what was happening in the franchise this year, along with glimpses of the next main games in the series. As you can see, there are quite a few announcements here. First and foremost, we get Pokken Tournament on Switch. Named Pokken Tournament DX, this game is a sort of enhanced version of the Wii U game, and includes the characters from the arcade version as well as newcomer Decidueye. This game will launch on September 26th 2017, and will be featured as part of Nintendo’s showcase at E3 this year. But that’s not all that’s in the video! Oh no, actual Pokemon Sun and Moon sequels are featured there too! 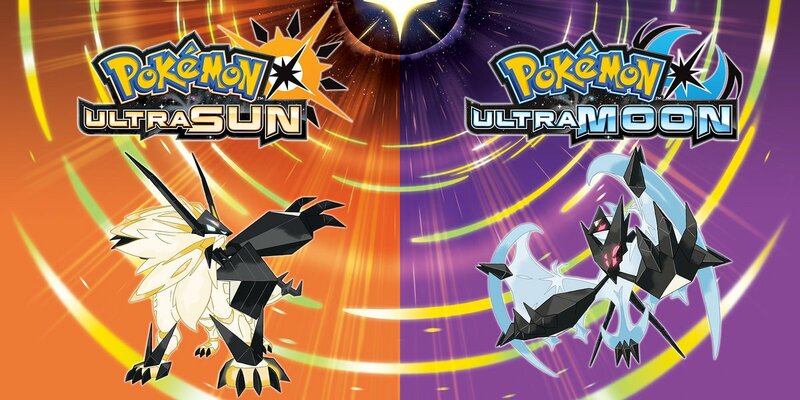 Named Pokemon Ultra Sun and Ultra Moon, the games are another set of adventures in the Alola region, featuring new Pokemon, forms and story elements as you may expect. Which does to it what previous games did to the likes of Kyurem or Zygarde. 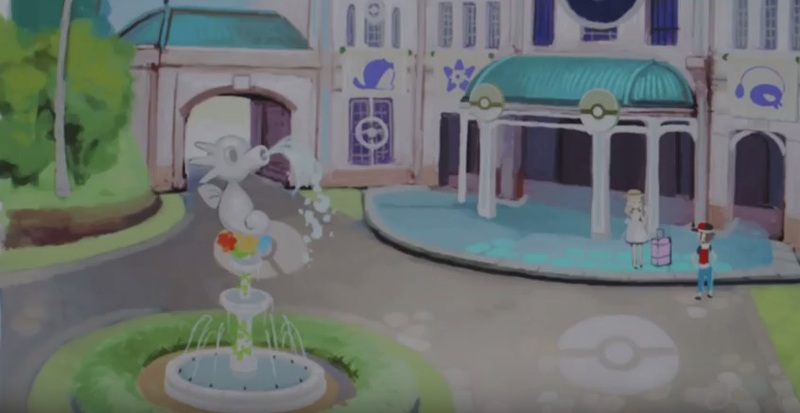 Reimagines it in such a way that Solgaleo and Lunala can’t curbstomp it any more. Pokemon Ultra Sun and Ultra Moon launch on November 17th 2017. Which brings us to the final announcement. One that few people expected today at all. Namely, Pokemon Gold and Silver for 3DS Virtual Console. Yes, it’s happening. And just as with gen 1’s rereleases, they’ve got Pokemon Bank compatibility soon. So you’ll be able to move Pokemon to the newer games from them. It’s a pretty neat surprise isn’t it? Just like the rest of the Direct really. So what did you think about it? Were you impressed by the announced games? Or does the idea of a Pokemon sequel on 3DS put you off a bit? Post your thoughts on the matter here or on social media today!